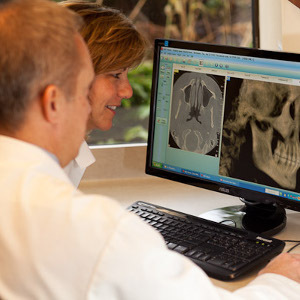 At Radiology & Dental Imaging Centers (RDIC), we use the latest equipment with the lowest radiation dose possible, while producing the clearest, most detailed images available. 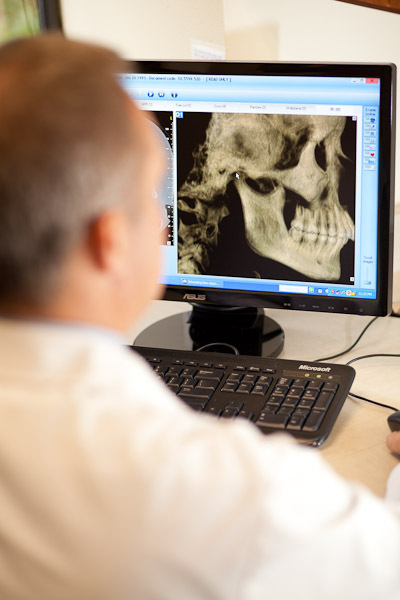 Our highly trained Wisconsin licensed and ARRT registered Radiologic Technologists specialize in cone beam technology and radiation safety. 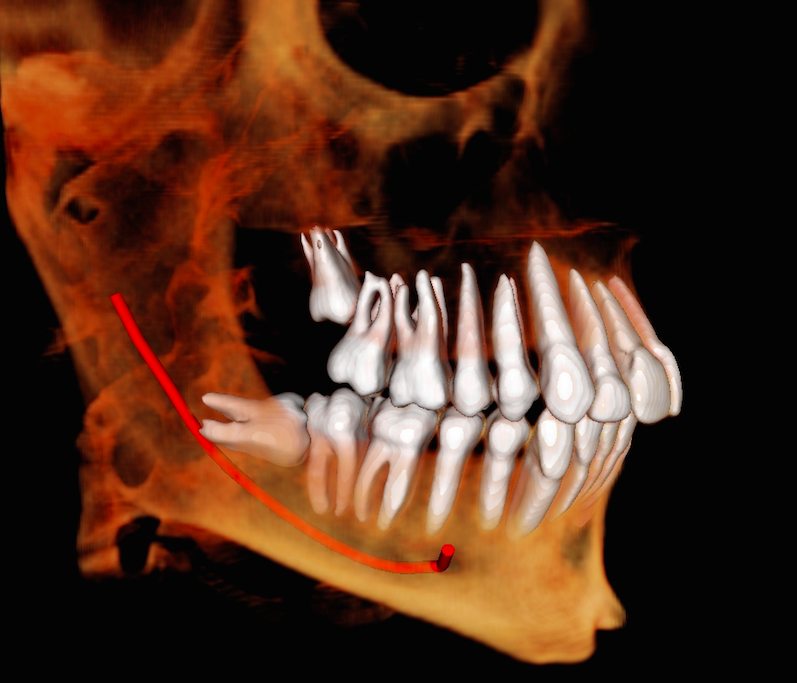 Learn about RDIC and how we can bring you the many advantages of Cone Beam CT technology. 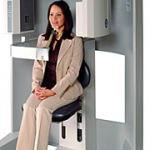 Learn why you should feel comfortable and confident that RDIC scans are safe and easy. 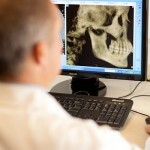 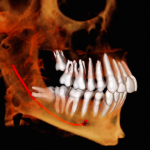 To see what RDIC’s Cone Beam CT can do, browse our gallery of CBCT images.